Bradburn, Jamie. "William Henry Steeves". The Canadian Encyclopedia, 25 May 2016, Historica Canada. https://www.thecanadianencyclopedia.ca/en/article/william-henry-steeves. Accessed 19 April 2019. William Henry Steeves, senator (1867–73), politician, merchant, lumberman (born 20 May 1814 in Hillsborough, NB; died 9 December 1873 in Saint John, NB). A loyal supporter of Sir Samuel Leonard Tilley and pro-Confederation forces in New Brunswick, William Henry Steeves was a delegate at the Charlottetown and Québec Conferences in 1864. He supported reforms in the political realm related to responsible government, and in the treatment of mental illness. Educated in Hillsborough, William Henry Steeves had a learned manner that left others with the impression that his schooling ran deeper than the local public schools, a bearing he later credited to the efforts of his Scottish-trained teacher. He shared a great-grandfather with his wife Mary, and together they had six children. Steeves partnered with his siblings Gilbert and Joseph in Steeves Brothers, an export business specializing in lumber and mercantile goods. Steeves moved to Saint John, where he continued in the lumber trade and immersed himself in the commercial and financial life of the city. In 1846, William Henry Steeves became one of the first two members in the New Brunswick assembly to represent Albert County. Re-elected in 1850, the following year he supported a bill calling for responsible government. Though the bill failed, it heralded Steeves’ ongoing efforts to reform the political process. Steeves was appointed to the Legislative Council in December 1851, but declined the post of surveyor general offered to him the following year. When a reformist administration offered him the post in 1854, he accepted. When fellow assembly members criticized the appointment as one that should have been chosen from the elected representatives, he resigned. Steeves didn’t remain jobless for long. With the creation of the Department of Public Works, he was named its first chairman in March 1855. In that role he promoted various railway schemes, especially any which benefitted Saint John. 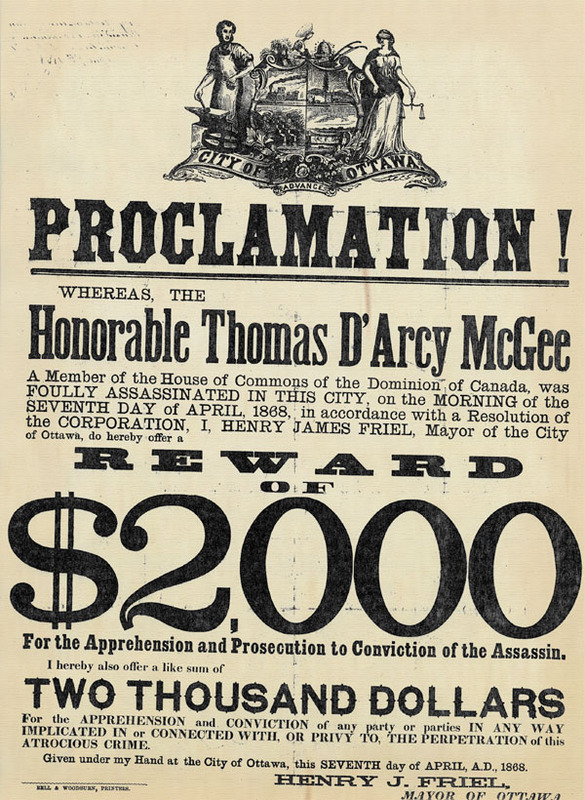 He was involved in discussions during the 1860s to build the Intercolonial Railway, including a British financial aid proposal reviewed by a New Brunswick delegation in Québec in September 1862. Apart from a brief period during 1856 and 1857 when government leaders Charles Fisher and Samuel Leonard Tilley lost power, Steeves held the chairmanship until 1861. He then served as a minister without portfolio until Tilley’s pro-Confederation government lost power in April 1865. 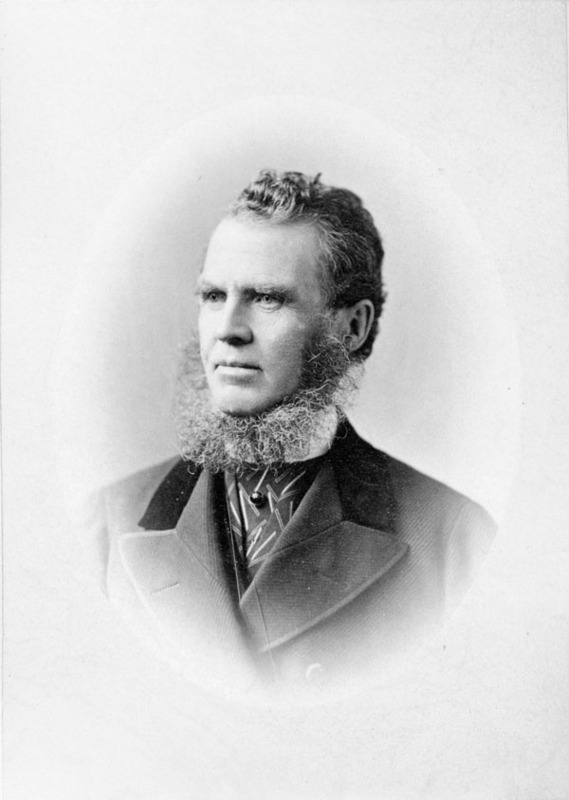 William Henry Steeves’ past support of Maritime union and Confederation primed him for his duties with New Brunswick’s delegation to the Charlottetown Conference in September 1864 and the Québec Conference in October 1864. Records indicate that Steeves didn’t make any important speeches during the sessions. When the colony elected an anti-Confederation government in 1865, Steeves’ influence in Albert Country led its voters to support candidates who favoured union. Steeves was rewarded for his work in supporting Confederation by being appointed to the new dominion’s Senate in 1867. During his years in the Senate, William Henry Steeves developed an interest in the treatment of mental illness. His interest may have been spurred by his brother, Dr. James Thomas Steeves, who later served as the superintendent of the provincial insane asylum in Saint John. He helped craft legislation which improved the conditions of those treated for insanity. Among Steeves’ descendants are the 18th Duke of Somerset, “The Peter Principle” creator Dr. Laurence Johnston Peter, and politician Jack Layton. Though his career lacked the flashiness or controversy of many of his contemporaries, William Henry Steeves’ consistent support for Sir Samuel Leonard Tilley and Confederation aided the effort to bring New Brunswick into Canada. WILLIAM HENRY STEEVESA profile of William Henry Steeves from the Dictionary of Canadian Biography. THE HONOURABLE WILLIAM HENRY STEEVESThe Steeves House Museum.